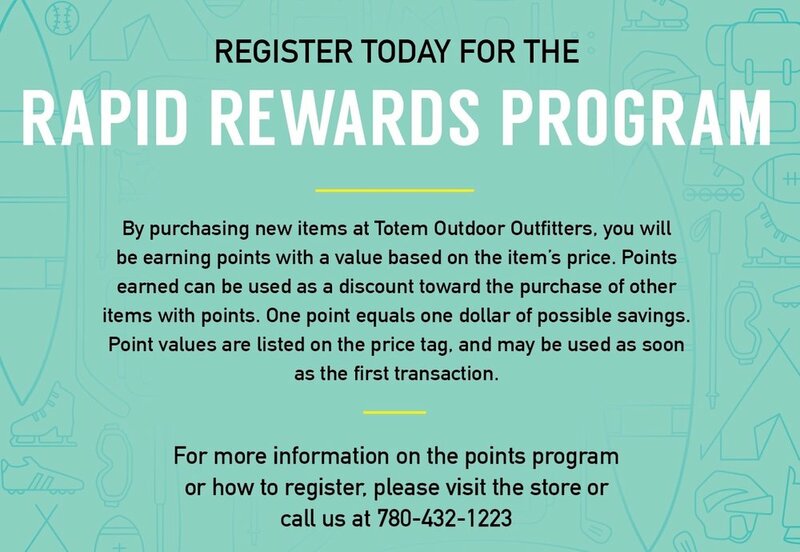 Our Rapid Rewards (or Points) Program is a way to say thank you to our customers who shop with us! No membership card required, no countless emails, just straight savings. *no points on used or consignment items, merchandise already on sale, or services in the shop.